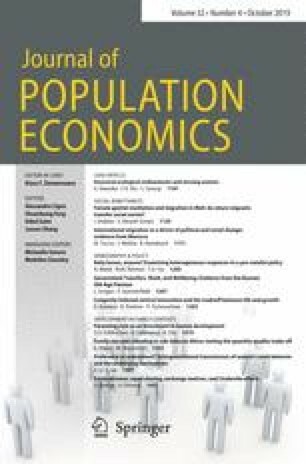 This paper provides a framework for the simultaneous calculation of optimal commodity and income taxes in a federal framework with demogrants. The optimal income tax rate is shown to depend on a range of demographic and economic variables. Alternative models of fiscal federalism are proposed, and their implications for optimal commodity taxes and demogrants considered. Illustrative empirical evidence on Indian data confirms sensitivity of tax magnitudes to federal specification, and to assumptions about resource transfer between the federal and provincial authorities. Much of the work in this paper was done during my visit to the Scuola Superiore, S. Anna in Pisa (Italy) in the summer of 1991. The paper was revised during my visit to the Economics Research Centre, University of Western Australia, during May/June 1992. I am grateful to the staff and students of both institutions for their hospitality. I also thank two anonymous referees for helpful remarks. The disclaimer applies.